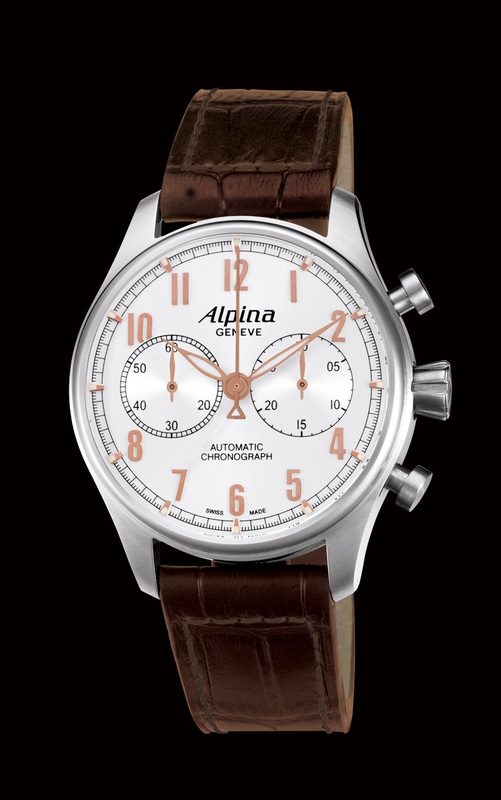 With its new Startimer collection, Alpina continues the tradition of supplying fine watches to the world’s aviators. The Startimer line offers pilots the accuracy and dependability they require in the cockpit, along with the sophistication and elegance that are so valued outside of the cockpit. 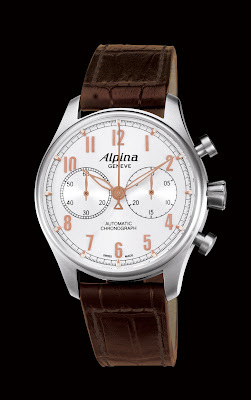 Models such as the automatic chronograph AL-860 and the Manufacture AL-710 combine the clean, classic beauty of Golden Age watch designs with modern, precision engineering and manufacturing. The world of aviation has changed considerably since the days of the early pioneer pilots. Daredevil pilots and their grease-stained flying togs have been replaced with today’s affluent and sophisticated pilots, flying aircraft that offer levels of safety, comfort and performance of which the early aviators could only have dreamt. But aviators still rely upon accurate and dependable timepieces. That hasn’t changed, and never will.